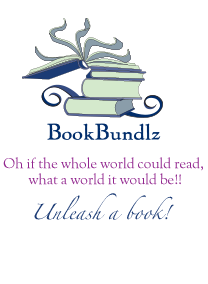 BookBundlz - Search For Books Welcome to BookBundlz - Your book club & reading group resource. - Unleash a Book! And more as soon as we can add them!